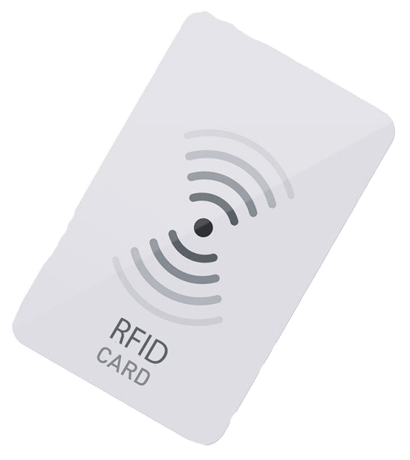 Convenient and quick, Radio Frequency Identification (RFID) cards – also known as contactless cards – are becoming increasingly popular for use in identification, access control and security. 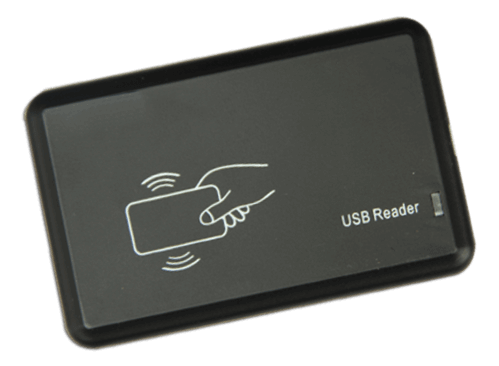 They are not reliant on older scan or swipe technology – they only need to be in close proximity to a reader to register the card’s information. These cards can also be personalized in the core of the card, with information protected underneath PVC laminate.